If you want a formal classification, an alcoholic is a man or woman that struggles with the disorder of alcohol dependency. His/her mind has become reliant on alcohol consumption to operate, and without having a drink, withdrawal manifestations take place. Having said that, there is a lot more to the experience. 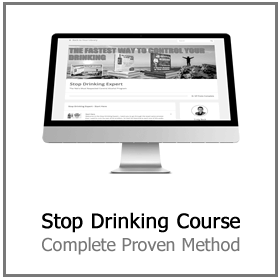 Alcohol addiction is a health condition, and just like the majority of disorders, there are degrees of seriousness. So how can you tell if you’ve crossed the line from consumer to an alcoholic? 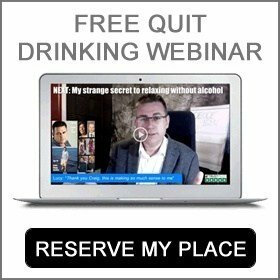 What do you do if you feel you are an alcoholic? How do you quit? Who can help? We wish to address each one of these concerns for you. 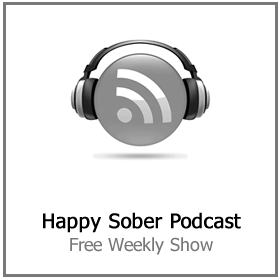 To begin with, it’s essential to recognize why alcohol addiction is such a hazardous sickness. Why is Drinking Such A Hot Topic? 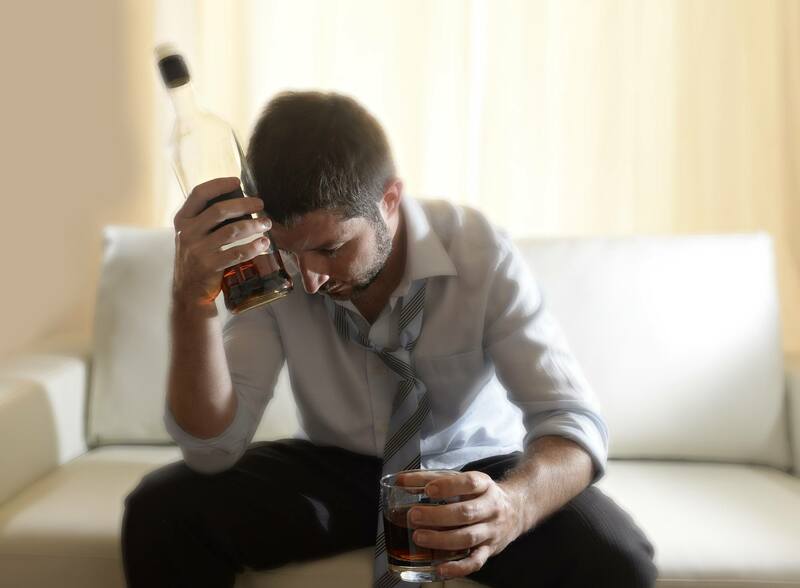 Men and women who are impacted by alcohol addiction are not able to regulate their drinking, including both what amount of alcohol they consume and the time they devote to drink. Consequently, this can result in health issues and/or problems in the home or at the workplace. Lots of long-term problem drinkers end up on their own and unhealthy. Lots of people do not think that alcohol addiction is an illness. Rather, they feel drinking to be an individual decision. Well, non-alcoholics may quit drinking any time they wish. Sadly for an alcoholic, this is not generally the case. Not only could alcohol addiction result in severe medical problems, but it can additionally trigger problems with private and business relationships. Additionally, numerous problem drinkers encounter severe economic problems as they devote way too much of their limited cash to drinking while shrugging off their obligations. 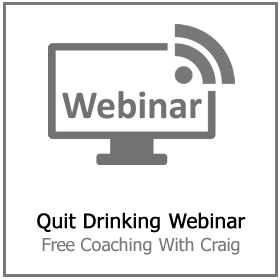 Is your drinking disrupting your life? 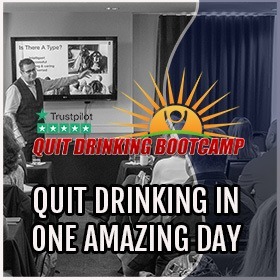 If you have ever experienced your alcohol consumption to disrupt your work or your quality of time with your family, then odds are you’re possibly an alcoholic or on your way. People who consume alcohol sensibly have the tendency to make use of booze as a treat, a little something to be drunk once and a while, or at special moments in life. Individuals who are problem drinkers often use alcohol for actually no logical justification whatsoever. The line in between ‘regular drinker’ and ‘alcoholic’ might be a bit fuzzy, in a manner of speaking. Nevertheless, the signs of alcohol addiction are often an open-and-shut case. If you end up nodding in agreement as you check out the following, you might wish to put your own drinking under the microscope a little. The majority of the clues and indicators of alcohol addiction are easy to spot. Nevertheless, there are a few that are more clear than others. Frequently, an alcoholic will not accept that there is an issue at all. This might be because of denial, or a genuine view that everything is normal. Typically speaking, the very last person to recognize that there is an issue is the alcoholic. She or he will probably refute the presence of a problem until irreversible harm is done. This is why the indicators of alcohol addiction are essential to acknowledge. Becoming an alcoholic is not anything that transpires in a single day. There is no precise minute when you develop alcohol dependence. Rather, it can take several years for even substantial alcohol consumption to turn into a disorder. That being said, alcohol addiction can also start to take hold inside a week or so, particularly if excessive drinking is involved. In time, the frequent use of booze will modify brain compounds, making the alcoholic yearn for and crave booze, not for social reasons, but to avoid the misery of withdrawal. General everyday functionality ends up being increasingly more damaged as your bloodstream alcohol content rises. Every time you drink alcohol, numerous compounds in the human brain become unbalanced. Gradually, the mind becomes used to this problem, and regards it as the new way of things, in a manner of speaking. This is a disorder of the mind called alcohol addiction. This ‘new symmetry’ is incredibly harmful. A brain chemistry discrepancy in the head can trigger a wide range of problems, way too many to rundown right here. 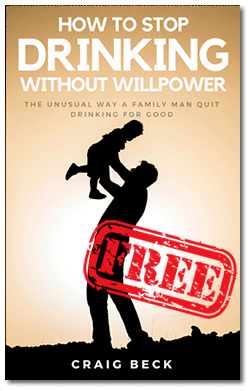 So adjustments in the mind brought on by drinking literally create alcohol addiction. Nevertheless, booze itself also creates problems with the whole system. Temporary consequences involve intoxication, trouble walking, slurred speech, reduced response time, difficulty with balance, unsafe sexual activity, erratic conduct, and momentarily amnesia. Essentially all the things linked with being wasted. Lasting consequences are a lot nastier and can involve Wernicke-Korsakoff Disorder, delirium tremens, liver organ breakdown, about 10 kinds of cancer, and inevitably the loss of life. This is the huge one. Lots of clinical cases for genetic alcohol addiction have been developed. Although under TWENTY percent of alcohol users, in reality, turn into hard drinkers, there more than 950 DNA elements connected with alcohol usage. 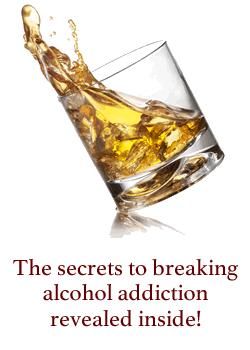 There is undeniably a hereditary aspect in danger of alcohol addiction. Possibly the one-fifth of alcoholics that do establish a problem are genetically inclined to do so in some way. More study needs to be carried out to say for certain. Are you prepared for some worrying facts? A research study released by the National Institute on Alcoholic Abuse and Alcohol Addiction included the evaluation of 43,000 men and women. The analysts figured out that delaying until age 21 to consume alcohol puts the typical man or woman at a 10% odds of getting alcohol addiction. Having said that, kick off consuming alcohol at age 15 or earlier, (which lots of youngsters do), and that skyrockets to a 45% chance. “Generally, every extra year sooner than legal age, that a participant started to consume alcohol, the higher the chances that she or he will develop alcoholism at some time in life,” claims the report. This is kinda a self-evident one, but valuable to understand. The simpler it is to obtain alcoholic beverages, the more likely you are to drink it. The same goes for everything gratifying. Ease of access sets an extremely important function in underage alcohol consumption, however. If it’s kept out of the grasps of youngsters, then they cannot drink it! This notion applies to all demographics. Keep yourself away from circumstances that include drinking and you will never become an alcoholic. As much as 33% of kids are offered substances before finishing college, and for booze, it’s 4 out of every 5 youngsters who are offered. Social pressure is a monster. Fitting-in is incredibly important to kids in secondary school, and sadly consuming alcohol is a popular marker of ‘being one of the gang.’ Social pressure does not finish after high school, however. Usually, men and women are pushed into drinking alcohol at get-togethers when they do not really want to. Lots of people use drinking as a way to cope with stress. Although some alcohol can appear to be a momentarily remedy for the tension of the working day, inevitably drinking itself is stressing you out much more. Analysis reveals that extended alcohol consumption can raise observed stress and anxiety in the human brain. For instance, a demanding situation in life might be dealt with worse by an alcoholic than by a non-alcoholic. Numerous other variables play into how we deal with this kind of situations, but undoubtedly drinking alcohol will not serve to help in the long run. Alcohol is a sedative, undoubtedly not a great drug for somebody currently experiencing clinical depression in life. Even worse yet, clinical depression and booze share a two-way street. Since clinical depression creates sensations of unhappiness, isolation and listlessness, lots of down people self-medicate with booze. 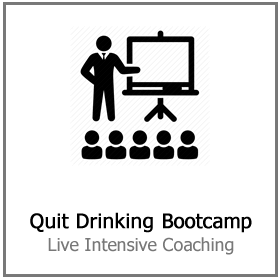 If you are worried about your drinking enough to do something about it.